Virtuocities can host your website and provide email boxes for your entire company. Our Microsoft servers are fast, reliable, and secure. They have a 99.9% up-time average and are housed in an off-site facility in Texas. 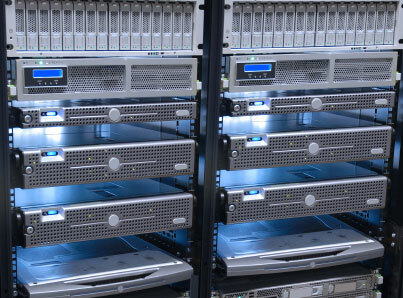 Our servers are configured in a RAID (Redundant Array of Independent Disks), and are backed-up on a daily basis. Your email can be up and running the same day! You can access your email via our web-based email tool, Outlook, Thunderbird, Mac Mail, iPhone, Android, or any other mail program. Tell us about your needs. Contact us today!